The ocean has been used as the global sewer for centuries and it’s now a sad fact there is more plastic in the ocean than plankton. We are near a critical mass situation in many ways. Scientists estimate that globally up to one million seabirds and over 100,000 marine mammals and sea turtles die each year from eating plastic. 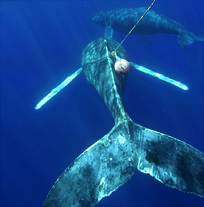 Over 300,000 whales, dolphins and sea turtles die in entanglements in derelict fishing gear annually. 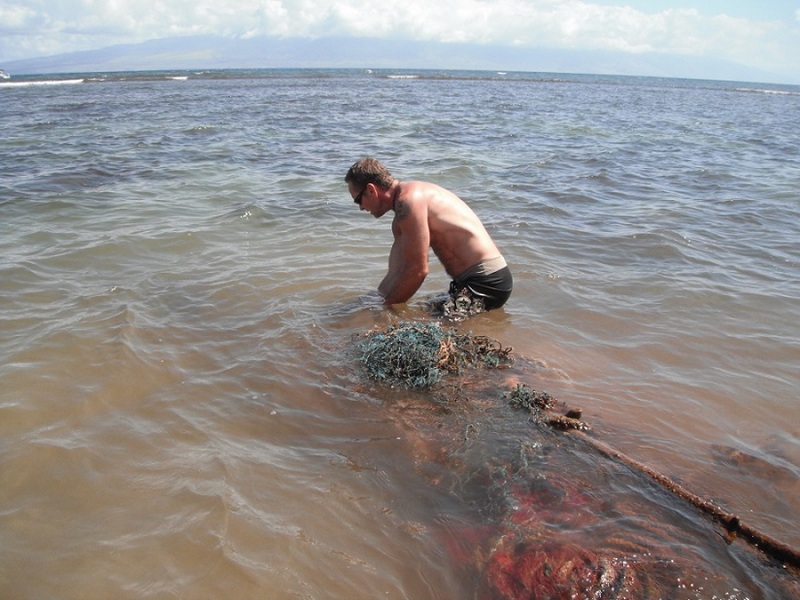 This trend can be turned around and marine debris can be eradicated. Reduce, Reuse, Recycle and Refuse Singe Use Plastic. You can also keep us going by donating to the cause. 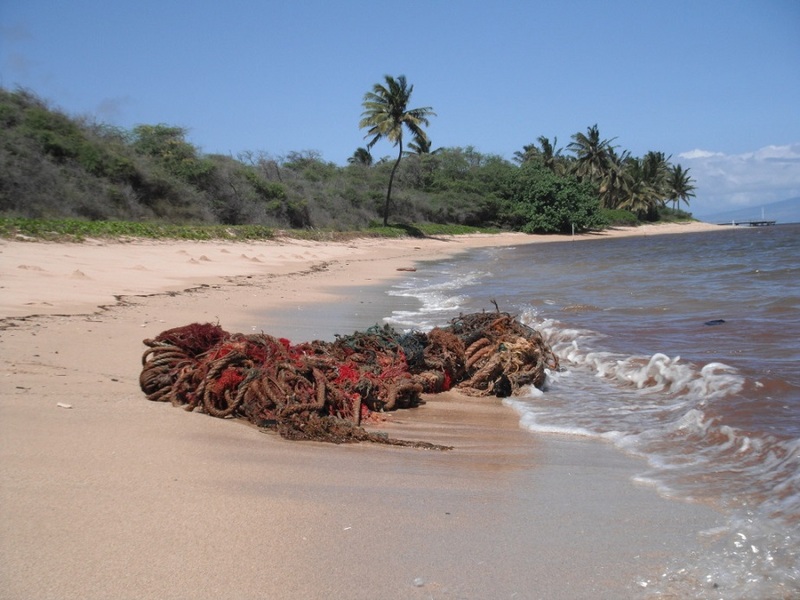 Removing marine debris from remote beaches, reefs and open ocean is a costly and time consuming endeavor. This problem will not go away on it's own. *1.4 Billion pounds of trash is dumped into our oceans each year and if it's made of plastic, it could be there for hundreds of years. *Approx. 380 Billion plastic bags and 29 Billion plastic bottles are used in the United States every year and only 1 to 2% gets recycled. 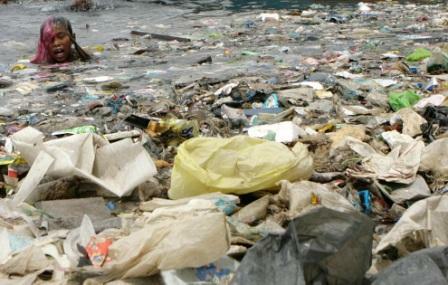 *The United Nations Environment Program estimates that there are 46,000 pieces of plastic litter floating in every square mile of ocean. 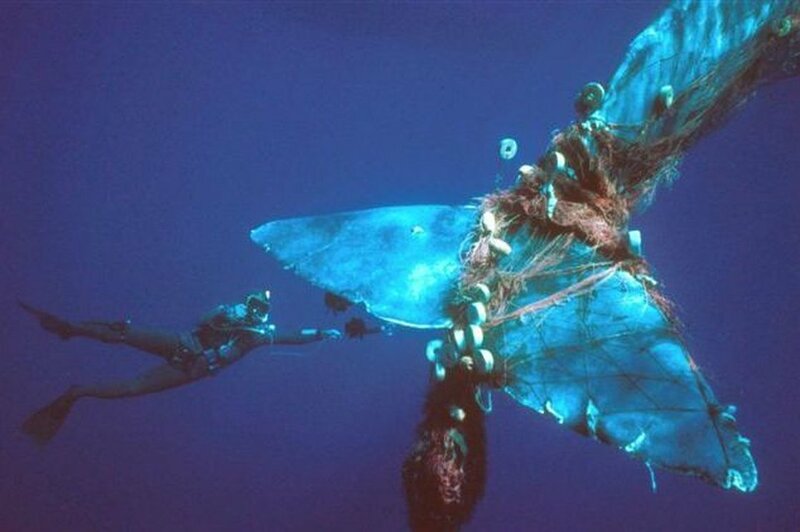 *Over 1.3 Million pounds of fishing gear, nets, rope, buoys are lost or discarded by fishermen in our oceans every year. 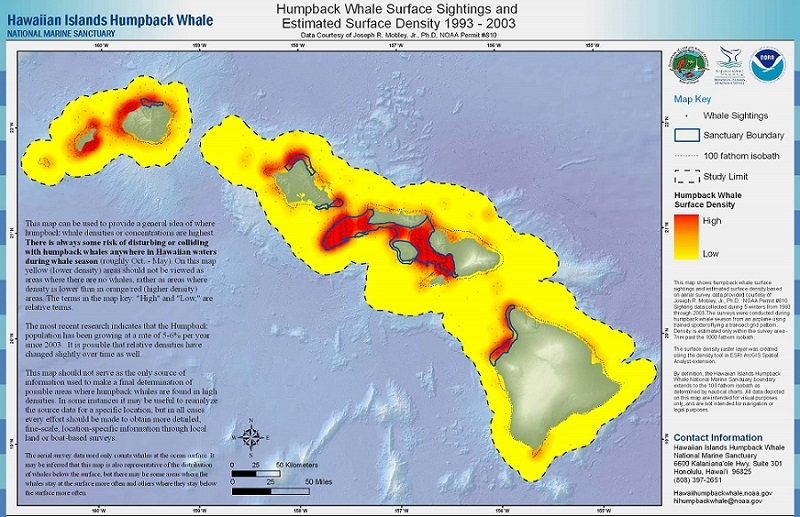 We patrol 1,000 square miles of ocean in the middle of the Pacific searching for and removing marine debris and derelict fishing gear inside of the Hawaiian Islands Humpback Whale National Marine Sanctuary. 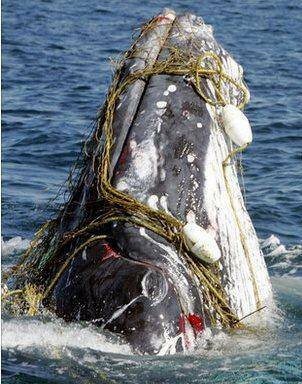 Every time we remove derelict fishing gear from the ocean environment. 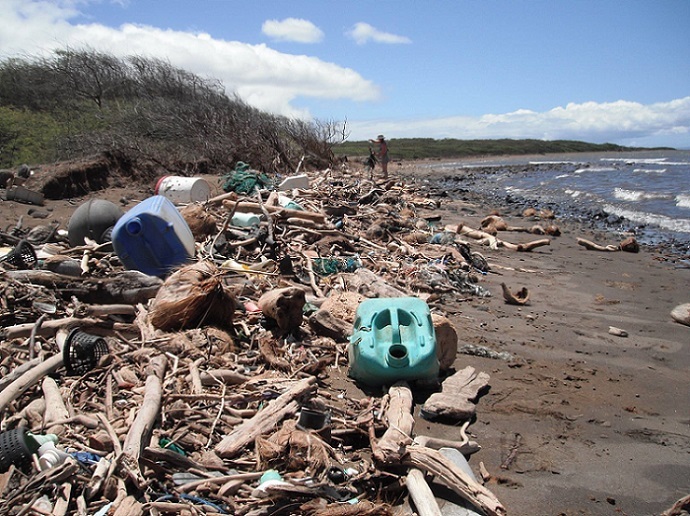 We have adopted miles of remote beaches for beach clean-ups. 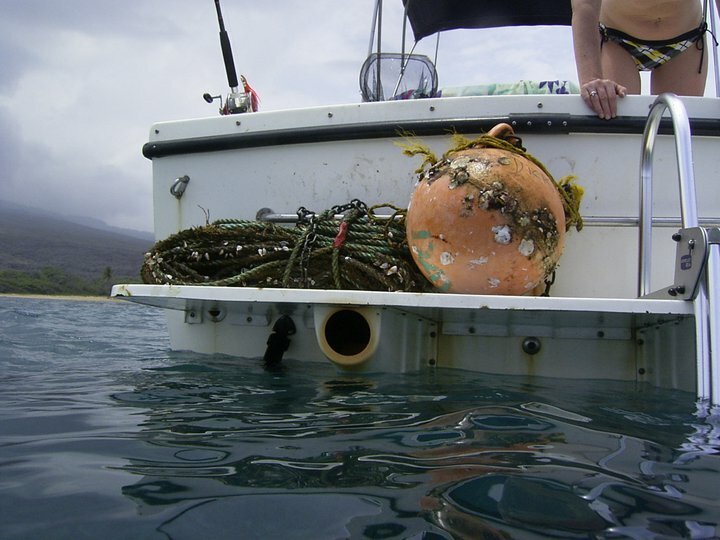 We also perform underwater debris removal from shallow coral reefs. Help us in our efforts. Reduce, Reuse, Recycle, and Refuse Singe Use Plastic. 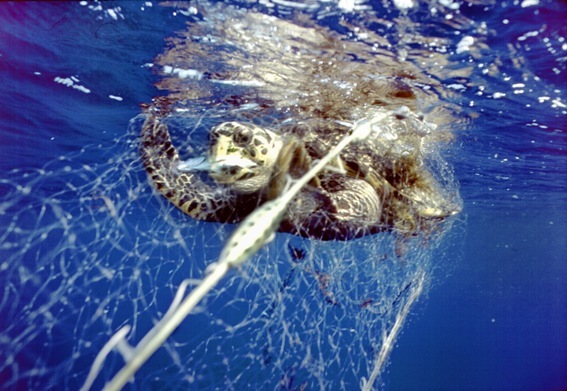 If you see derelict fishing gear, nets, ropes in the ocean or washed up on the beach? Remove it or report it.